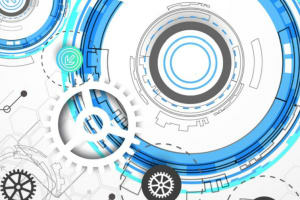 As products become increasingly complex, legacy PLM systems are failing to meet evolving business needs—they are too focused on mechanical 3D CAD, simulation and digital mock-up. This white paper outlines a path for manufacturers to support electronic and software product systems, and introduces the concept of “Resilient PLM”. Complexity is on the rise across all products. Where only 20 years ago, an automotive gearbox was a relatively simple mechanical device, it is now a system of systems with mechanical and electronic components controlled by software. PLM systems that evolved from PDM have failed to manage the complexity of modern complex products. CIOs are rightly wary of introducing yet another massive implementation. This white paper is sponsored by Aras. To download your copy, please fill out the form to your right.